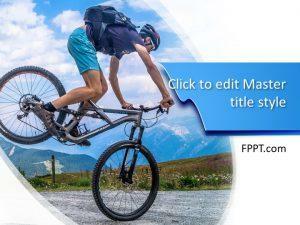 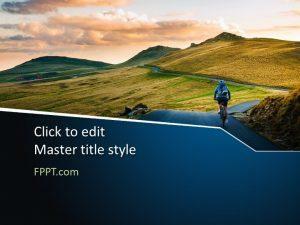 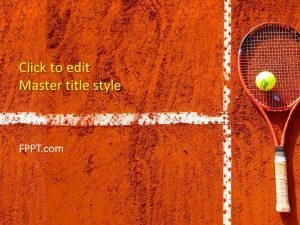 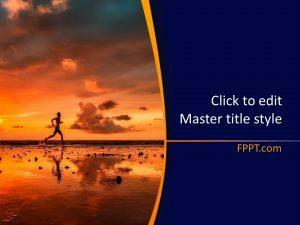 Free Sport PowerPoint slides to rejuvenate your passion are downloadable from FPPT. 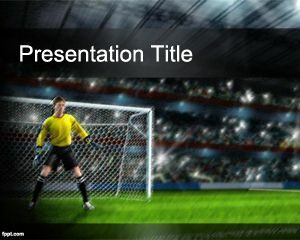 Slides are related to NFL, NHL, and Argentine Soccer. 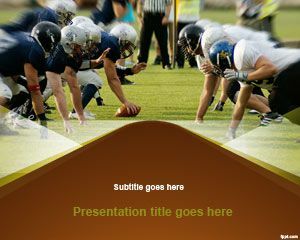 Invite friends to a play together or to buy tickets with these slide designs. 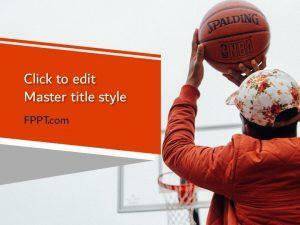 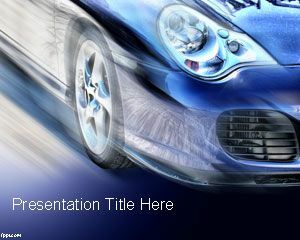 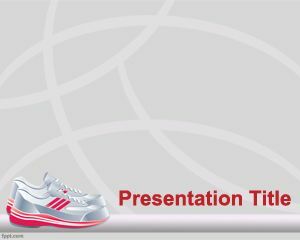 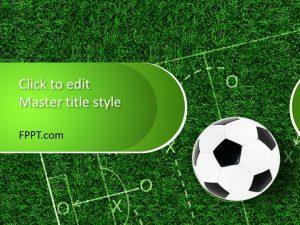 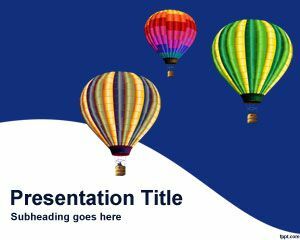 Sport PowerPoint slides are in .pptx format, and these run well on Microsoft PowerPoint.